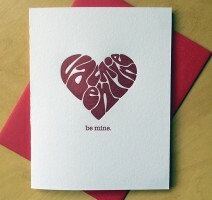 Declare your love on Valentine’s Day! 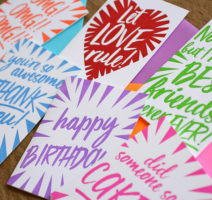 Feb 9 | Blog, Greeting Cards, Letterpress, Love, Valentine's Day Cards | karla | Comments Off on Declare your love on Valentine’s Day! 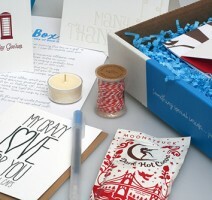 Now Shipping Our Winter 2019 LetterBox! Now Shipping Our Autumn 2018 LetterBox! Now Shipping Our Summer 2017 LetterBox!